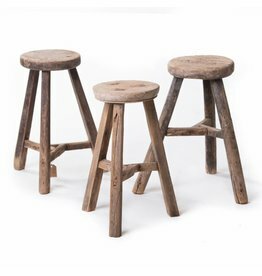 round stools - Old Wooden stool, Authentic rustic wooden stools en benches. 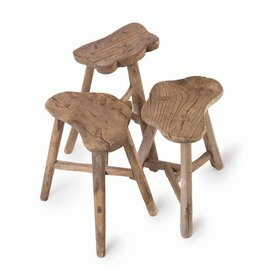 Sturdy small old round stools till 25cm in height. 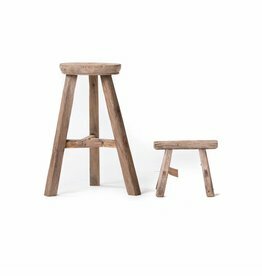 Nice to use as little stool for the kids, or a beautiful piece of decoration! 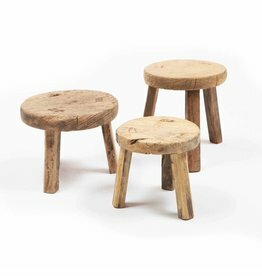 Small round wooden stool - Sturdy small black stool, very applicable to use as little side table or stool for children. Sturdy round wooden stool, newly made from old elmwood. 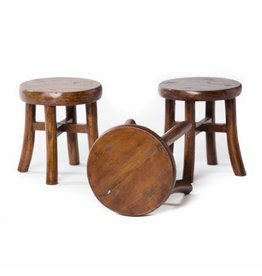 Replica of a traditional Chinese wooden stool with 3 legs. Beautiful weathered cloud stool with characteristic Chinese seat.